Traditionally, a quadcopter is controlled by a 2.4GHz remote controller. The controller is heavy and difficult to use for beginners. 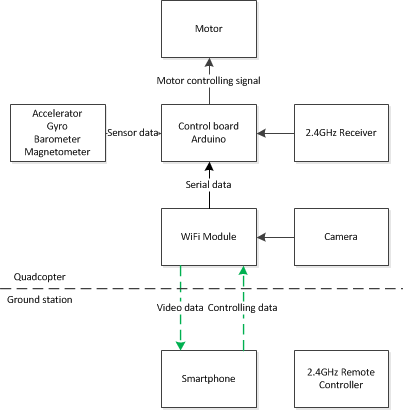 This project enables the quadcopter to be controlled conveniently by a smartphone via WiFi. It can fly 40 feet high, 10 minutes long and record aerial video during the flight. 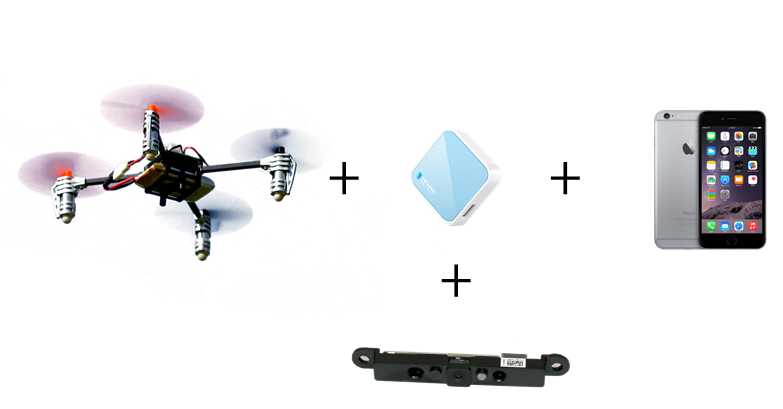 As the diagram on the left shows, the smartphone controlled quadcopter consists of a smartphone, a WiFi module -- usually a hackable router --, a camera and a traditional quadcopter. I hacked a TP-LINK WR703N router and installed openWRT -- a micro linux OS -- in it. The router is a WiFi AP and can forward TCP packages received from the smartphone to the serial port of Multiwii, the control board. We also wrote an android APP with friendly UI that could send controlling data via WiFi to onboard router. What's more, the quadcopter also carries a camera disassembled from iMAC that could send real time aerial video to smartphone. 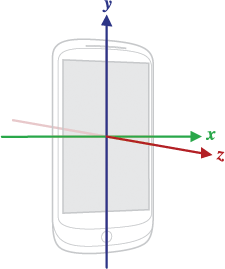 With the help of powerful sensors integrated in smartphone, this system could synchronize the attitude of smartphone and quadcopter. In other words, users can use the gesture of smartphone to control the quadcopter, which is amazing and brings a lot of fun!